Fureraba ~Friend to Lover~ After Stories DLC –– On Sale Now! Don’t own Fureraba yet? Get the original game or OST bundle for 30% off during the DLC’s launch week! 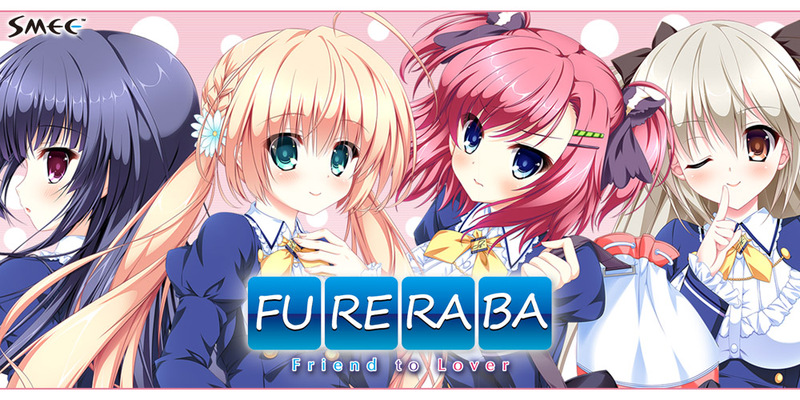 Fureraba – Friend to Lover ––Now On Sale! 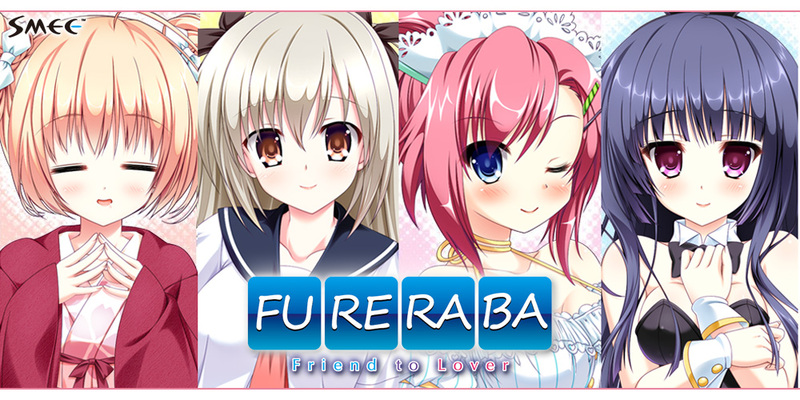 Fureraba – Friend to Lover – is now available for purchase on MangaGamer.com! Get the game or OST Bundle for 15% off during launch week!